Steel Sections is one of the market leaders for the manufacture of strut framing channels. We offer a complete range of stock sizes and lengths, readily available for your needs. All our channels comply to British Standards and are available in a range of materials and configurations including Stainless Steel. 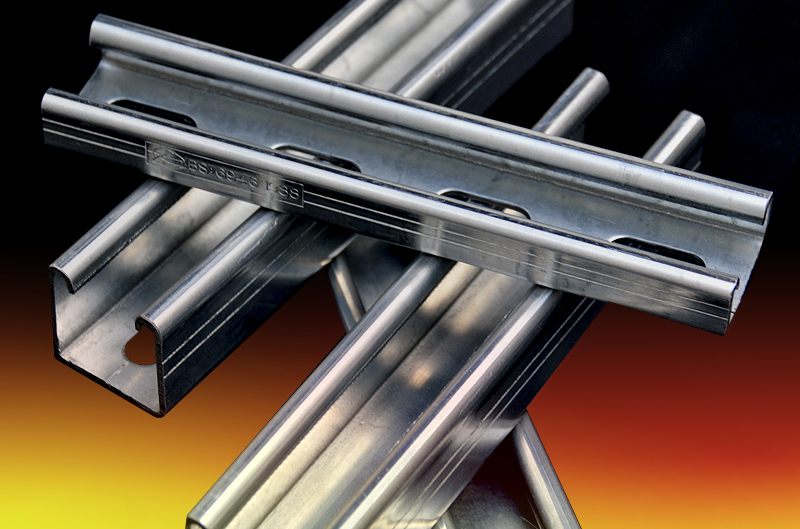 Our Strut Framing channels are supplied direct to mechanical, electrical and wholesale distributors, who source from a supplier, they can count on to deliver to schedule.